Beekman Place, once one of the most exclusive addresses in Manhattan, had a curious way of making it into the tabloids in the 1930's: “SKYSCRAPER SLAYER,” “BEAUTY SLAIN IN BATHTUB” read the headlines. On Easter Sunday in 1937, the discovery of a grisly triple homicide at Beekman Place would rock the neighborhood yet again—and enthrall the nation. 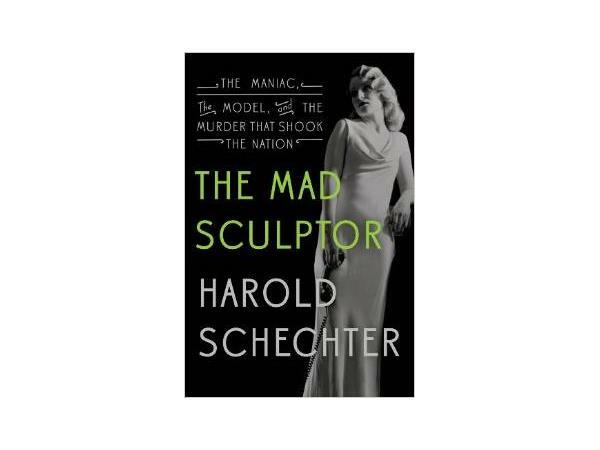 The young man who committed the murders would come to be known in the annals of American crime as the Mad Sculptor. 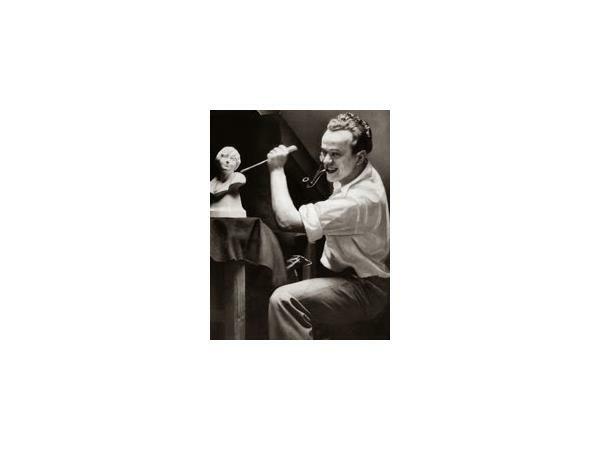 The charismatic perpetrator, Robert Irwin, was a brilliant young sculptor who had studied with some of the masters of the era. 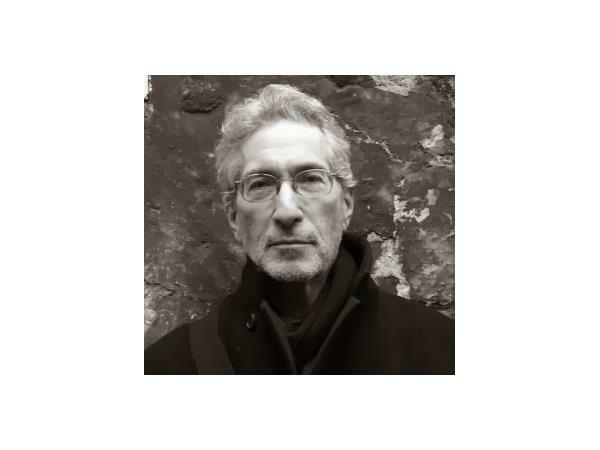 But with his genius also came a deeply disturbed psyche; Irwin was obsessed with sexual self-mutilation and was frequently overcome by outbursts of violent rage.